Get ready to jam! Get ready for the ultimate game with a familiar character from 1996's Space Jam. 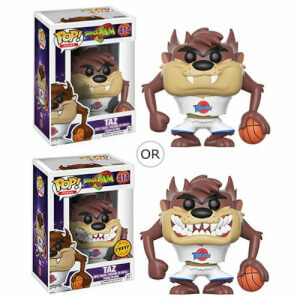 This Space Jam Bugs Bunny Pop! Vinyl Figure measures approximately 3 3/4-inches tall and comes packaged in a window display box.